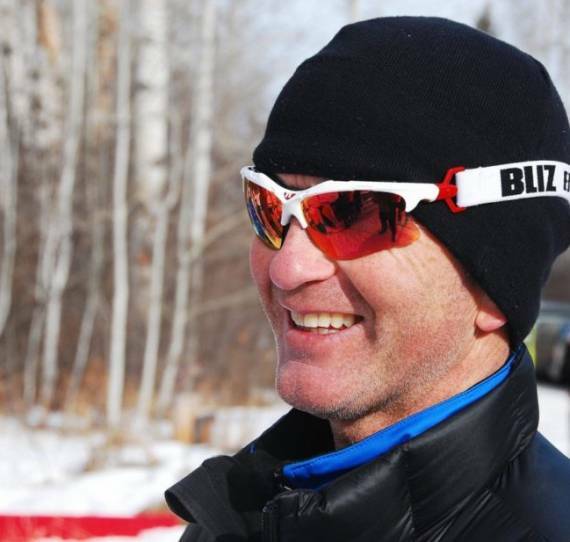 Ulf joined Edmonton Nordic as Head Coach in 2012 and has brought a wealth of experience. 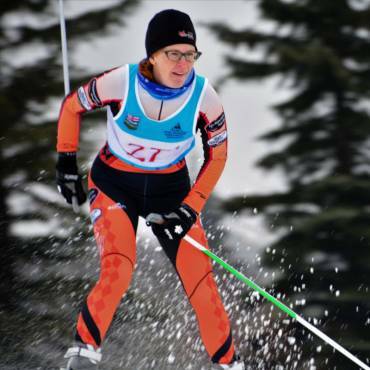 His focus on perfecting technique while developing strength and endurance in the Youth programs, has brought success to our athletes at the National level. 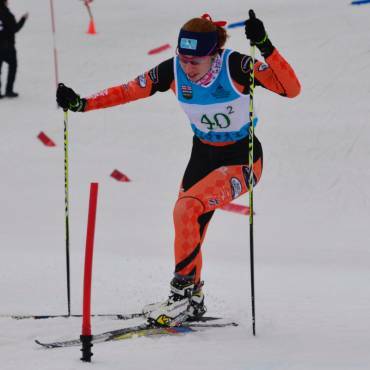 Ulf has taken these same skills to our programs for younger skiers, such as Jackrabbit level 4, to help unify the cross country skiing programs. 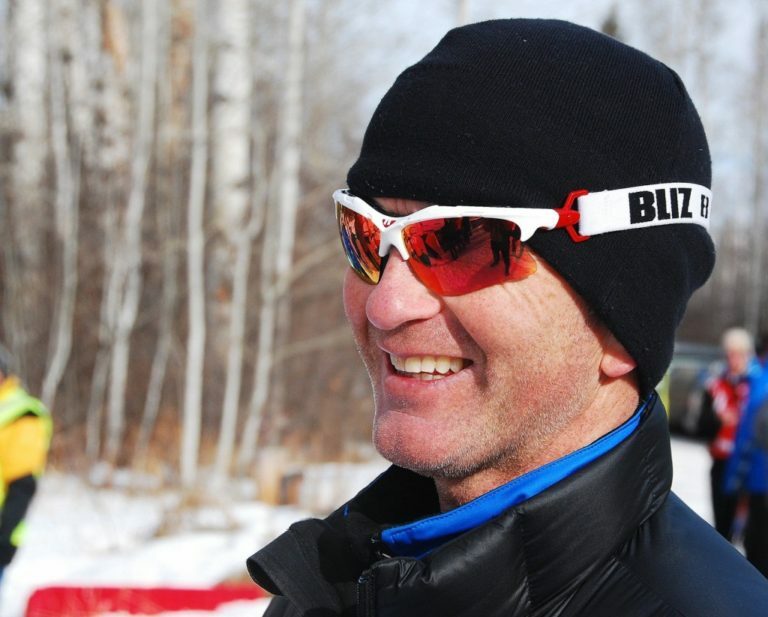 Prior to joining Edmonton Nordic, Ulf has coached at the international level with current Canadian skier Devon Kershaw.